The iPhone 4S has a bug which means it won't communicate over Airplay properly, with the smartphone initially being able to connect and then quickly failing, or not being able to connect at all in some cases. The iPhone 4s problem is the latest in a series of bugs that saw an update for iOS5 pushed out last week. 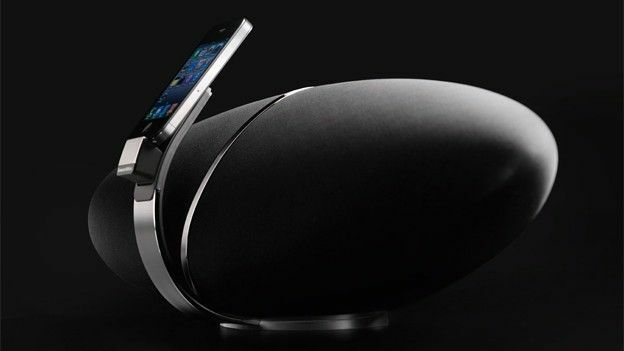 Bowers & Wilkins, who make the famed Zeppelin Air iPod dock, have confirmed that iPhone 4S users have been having problems connecting their devices to the iPod docks via Airplay, going on to say that they believe it is a problem which is affecting all iPod dock manufacturers that use Airplay. As far as B&W are aware it's a bug within the iPhone 4S and so is a problem that cannot be rectified by any of the audio companies, instead users will have to wait for an update from Apple. In addition, Apple's own support forums are awash with similar complaints, some of which hint that the issue may be to do with iOS5, rather than just the iPhone 4S. However, Apple were not available for comment at the time of writing.